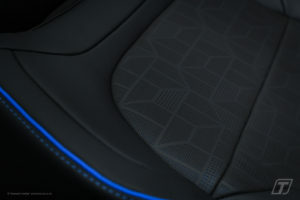 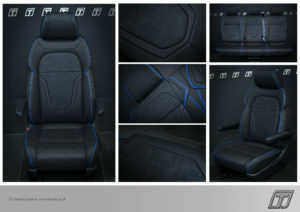 Creating tangible quality in every product. 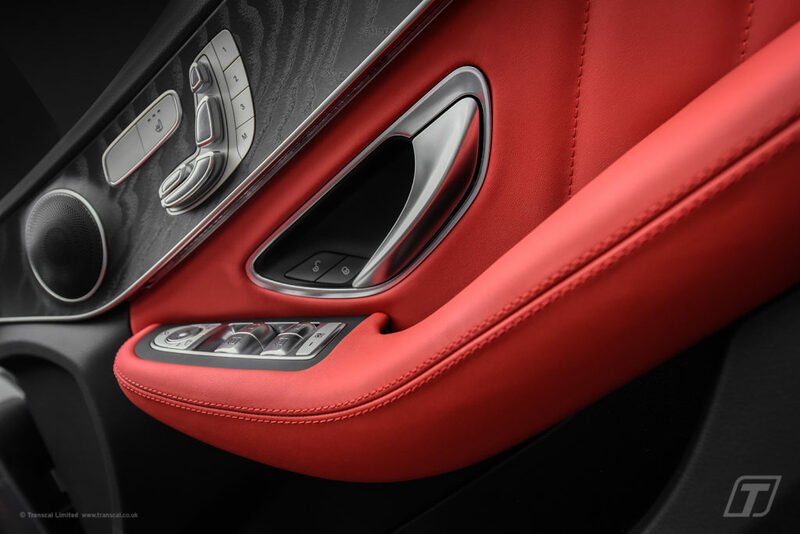 Creating tangible quality in every product. 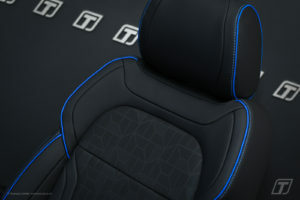 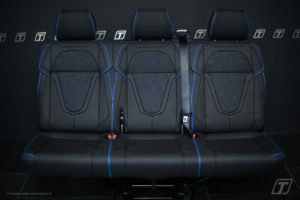 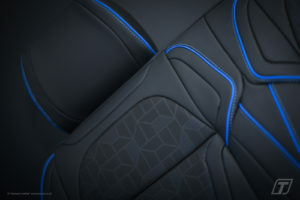 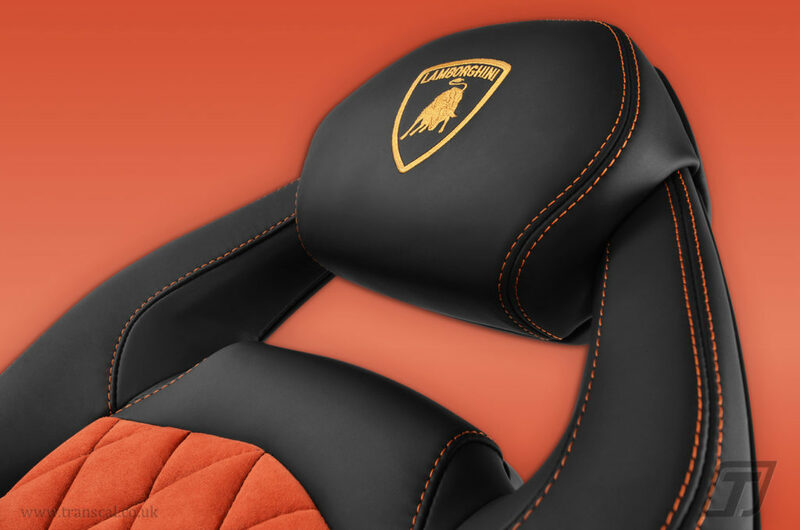 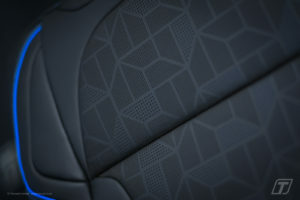 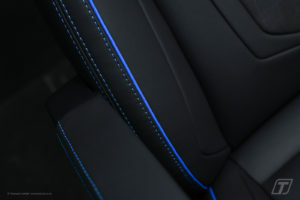 More from our VW T6 Sports-Luxury seating upgrade range.